Running is a popular exercise, however, each year between 37% and 56% of runners worldwide incur injuries that are commonly due to repeated loading overuse of the musculoskeletal system. Running shoe producers have added cushioning as a way to reduce impact loading and prevent injuries. However, despite decades of shoe technology developments and the fact that shoes have become increasingly cushioned, running injuries have not decreased. 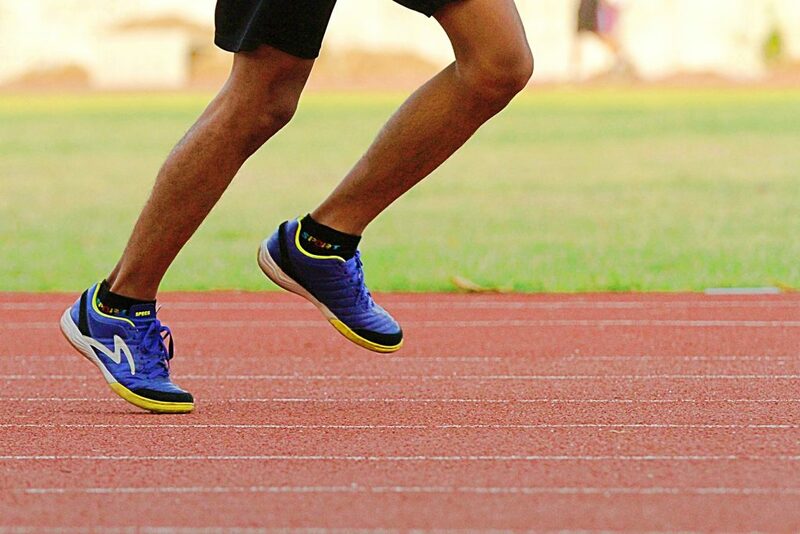 Past studies have not found reduced running injury rates with increased amounts of shoe cushioning, and some suggested that highly cushioned shoes have a limited ability to reduce impact loading and therefore injuries. Researchers from Helsinki in Finland in a new study examined impact loading and the spring-like mechanics of running in a conventional control running shoe and a highly cushioned maximalist shoe. The study recruited 12 healthy men (mean age 27) and examined them at two training speeds, 10 and 14.5 km/h. The study found that highly cushioned maximalist shoes alter spring-like running mechanics and amplify rather than attenuate impact loading. This surprising outcome was more pronounced at fast running speed (14.5 km/h), where ground reaction force impact peak and loading rate were 10.7% and 12.3% greater, respectively, in the maximalist shoe compared to the conventional shoe. This suggests an increased risk of impact-related injuries on cushioned shoes at fast speed. On the other hand, at a lower speed of 10 km/h, highly cushioned shoe only has a slightly higher impact peak (6.4%) compared to the control shoe, which suggests a minor effect on the risk of injuries. 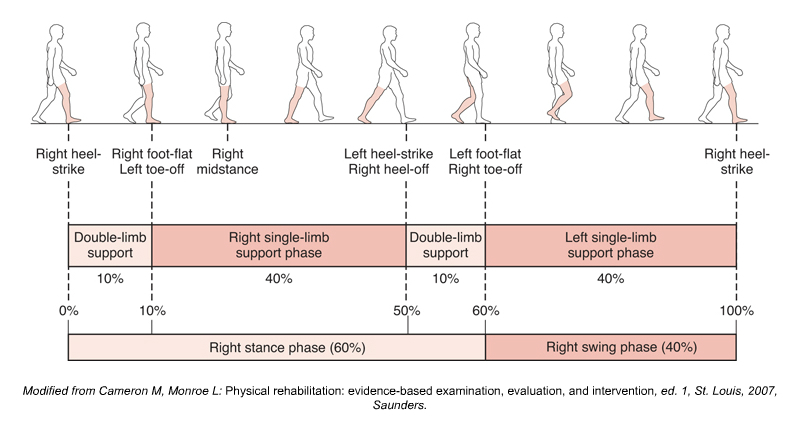 Gait Cycle – Permission Joseph E. Muscolino. Kinesiology – The Skeletal System and Muscle Function, 3rd ed. (Elsevier, 2017). The researchers attribute the greater impact loading with the maximalist highly cushioned shoes to a stiffer leg during landing compared to that of running with the conventional shoes. These findings may explain why shoes with more cushioning do not protect against impact-related running injuries. Having said this, it should be pointed out that “natural” surfaces found many years ago were more likely to be dirt and therefore not as hard as the asphalt and concrete surfaces found outside in our present world, let alone the hardwood and stone surfaces so often found inside buildings. So perhaps, some “unnatural” cushioning could be argued for given the “unnatural” surfaces that we walk and run upon in our current world. However, the cushioning should not be so great that we lose our sense of proprioception. Further, if we have been wearing cushioned shoes our entire life and we now want to change to wearing minimalist shoes and/or walking/running barefoot, we should not make a sudden change. Any change, even a good change, is still a change and therefore a physical stress for our body. For this reason, all changes are best done slowly so that our body has the time to transition safely and adapt. This blog post article was created in collaboration with www.terrarossa.com.au.